Winterizing your home is a necessary step to keep it livable while you relax in warmer climes. The process of “winterizing” your kitchen while you’re away might seem overwhelming or tedious, but it’s of the utmost importance if you want to keep your house in good shape — and protected from break-ins. 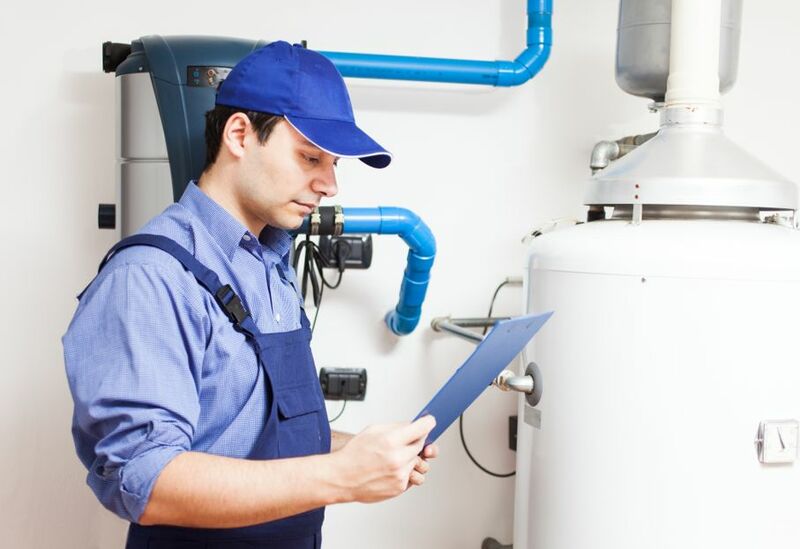 Along with burglary and theft, water damage, electrical system malfunctions, and freezing pipes are some of the issues you could potentially encounter when you return home in the spring. Whether you’re a retiree, a self-employed business owner, or just a frequent traveler, you shouldn’t spend your vacation hours preoccupied with unnecessary concerns. If your house is very old, these tips are especially important. The trick to protecting your home from theft is creating a convincing illusion that your house is occupied, even when it isn’t for many months on end. Thieves are drawn to homes that are obviously abandoned and empty. They view snowbirds’ homes as easy targets. Stay quiet on social media if you can. The less people who know about your travel itinerary, the better. Ask your neighbors or a trusted friend to shovel your driveway after any major snowstorms, and ensure that mail doesn’t start to pile up in your mailbox. 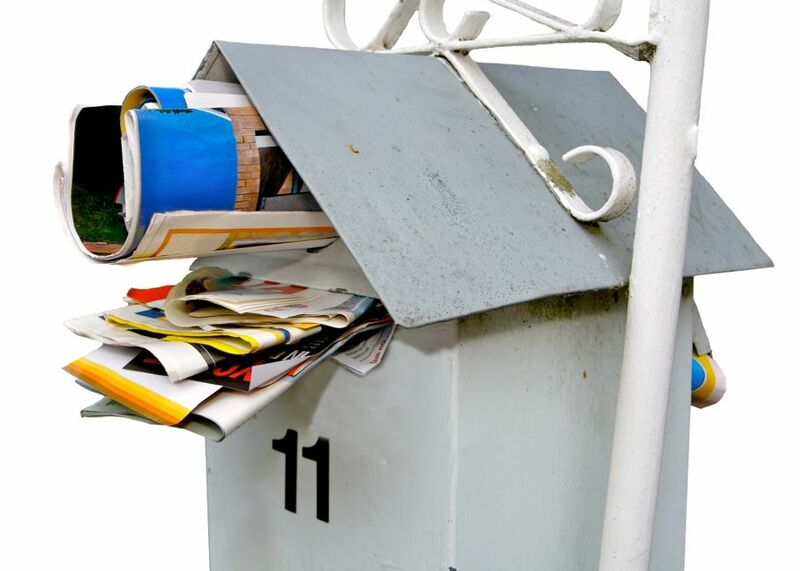 If you can, ask for your mail to be forwarded to your temporary address. There are few things that scream, “This house is vacant!” as loud as a stack of unread flyers out front. Check all your external doors and windows. Are they bolted securely? Are any hinges loose? If you have motion sensor lights installed on the exterior of your home, set them on a timer so they will go on and off sporadically. 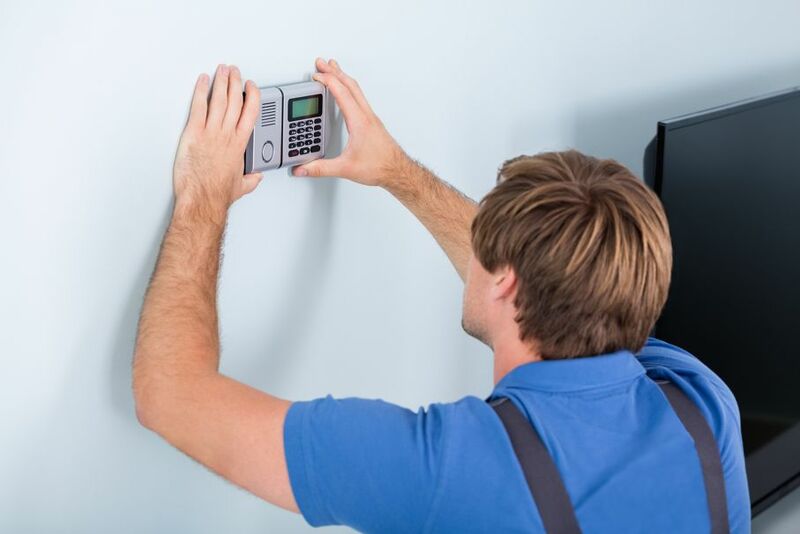 If you’re live in a high-crime area, you can take an extra step to avoid luring in burglars: install an alarm system. This way, you can rest easy knowing that the police will be alerted immediately if something goes wrong. Either drain your water pipes entirely before you leave, or keep the furnace running at all times to make sure they don’t freeze. New England winters can be brutal. Setting the interior temperature to at least 55°F will help to ensure the heat circulates evenly throughout your home. If you decide to drain your water pipes, contact a local plumber to test the effectiveness of the practice. This is done by blowing compressed air through the pipes. 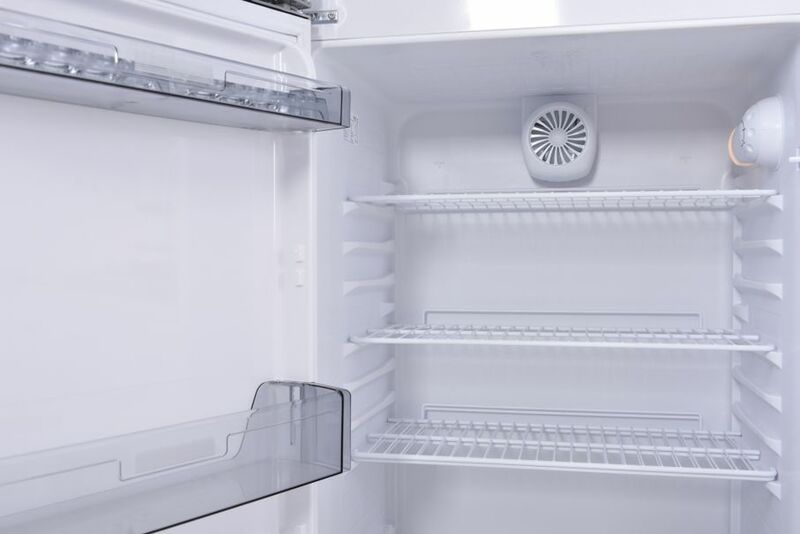 To make your kitchen unappealing to pests and vermin, thoroughly clean and defrost your refrigerator and freezer. If your house will be vacant for many months, feel free to unplug them completely and keep the doors of the fridge and freezer open. This will help to prevent mildew from forming and attracting insects. If you have a traditional New England kitchen with a fireplace, contact a chimney inspector to make sure you don’t have any birds nesting in there while you’re gone. Fireplace flues left open during the winter are easy portals for animals like bats and squirrels seeking refuge from the bitter cold. Drafty windows can be problematic whether your home is vacant or not, but if you know you’re going to be spending your winter away, make sure you winterize your windows sooner rather than later. It could save you a lot of expensive repairs in the long run. 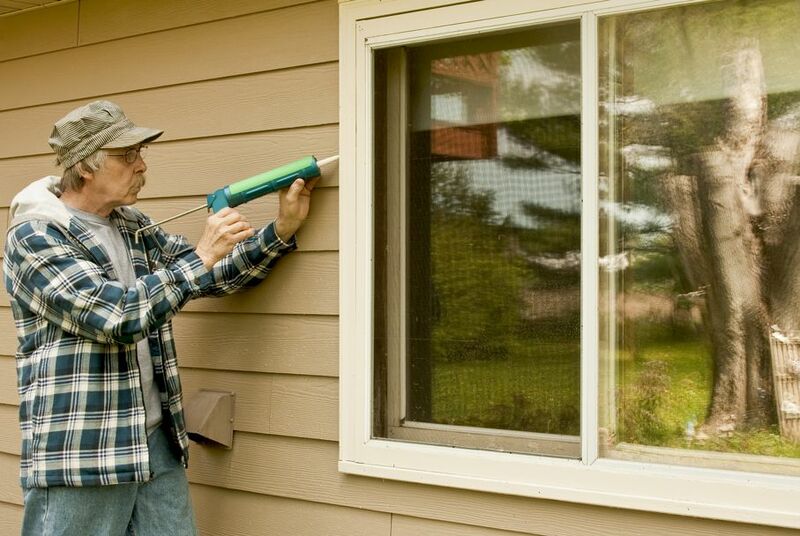 The first step is sealing up your windows with caulk to combat cold air from blowing inside. Using soap and water, wipe the window clean, and then apply a fresh trail of caulk to the entire outside perimeter of the window. 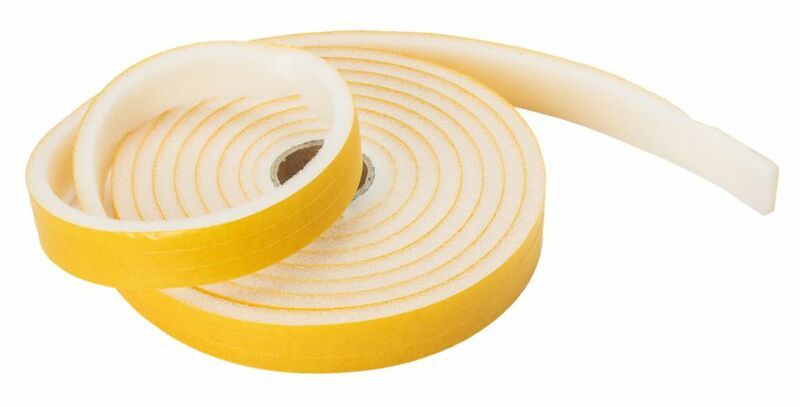 Weatherstripping is the second step, and there are quite a few varieties available for your purposes, including adhesive-backed foam, polypropylene fabric, and the old standard: felt. Whichever option you choose, weatherstripping is crucial because it will seal the window and protect against the cold. While you’re soaking up the rays in the Florida Keys or line-dancing in Laredo, there’s no need to be stressing about completely preventable situations. Next: Don’t Replace Your Kitchen Cabinets – Transform Them!